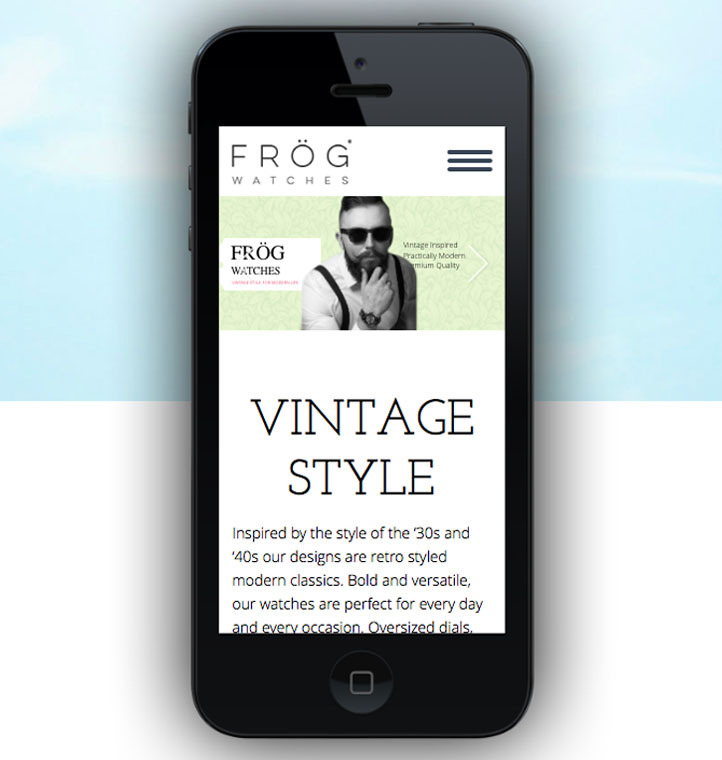 Inspired by the style of the ’30s and ‘40s our designs are retro styled modern classics. Bold and versatile, our watches are perfect for every day and every occasion. Oversized dials, rugged leather straps, and raised crystal domes, give these watches vintage style combined with modern day functionality.